Compact, safe, smart and light!! 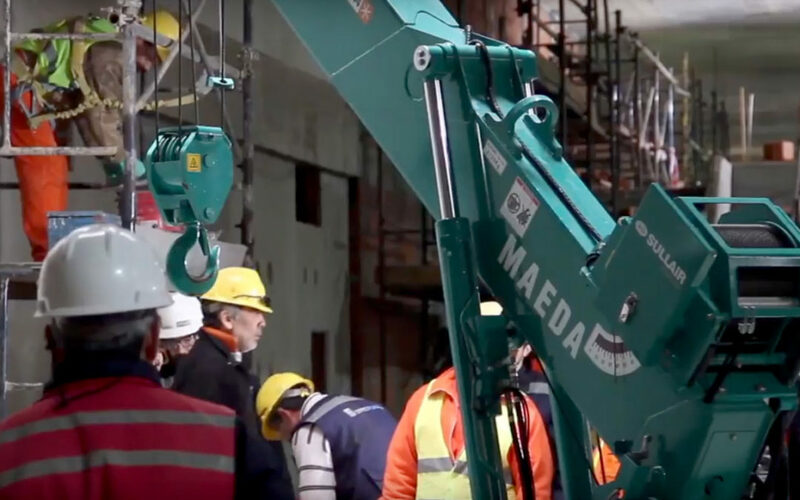 Maeda mini cranes are an excellent option for lifting in small spaces. Mounted on rubber tracks, these cranes feature articulated folding stabilizers making it easy to transport.